Compare pricing for limos, party buses, charter buses and more from all across the USA! 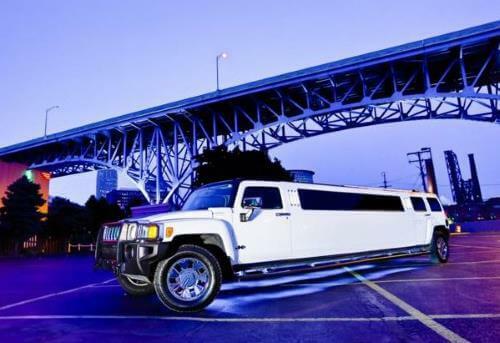 Price4Limo has over 12,000 vehicles in our inventory with photos and prices for you to choose for your bachelor party. Getting a free quote takes less than 30 seconds and no email is required! If you are looking for an amazing vehicle for your bachelor party, we can help you out! We offer premier party bus and limousine rentals across the entire US. This is your celebration for you marriage to come, so live it up! 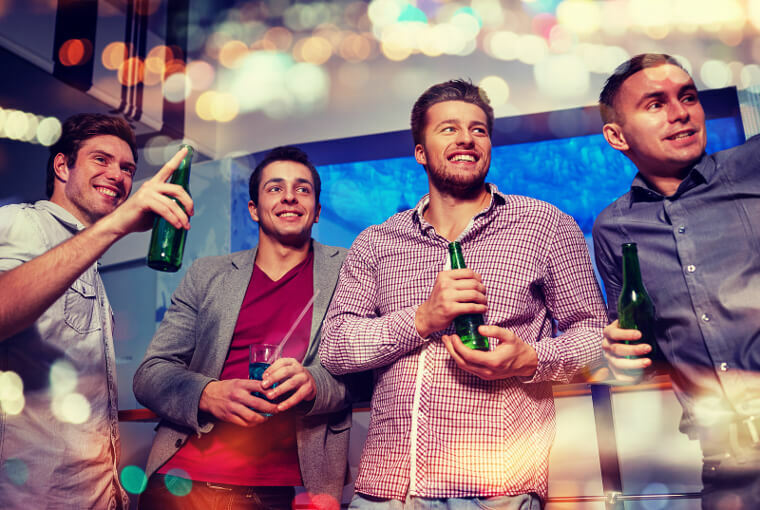 With a limo or party bus, you can party all night long, even after the bars close. We have different vehicles packed with features so we have something for everyone to enjoy! A limo is a nightclub on wheels. From laser lights, to superb sound systems, our amenities are unrivaled, and affordable. Ongoing promotions and discounts ensure that our prices stay low, and our commitment to you makes sure our vehicles remain top notch. To see what we have available and pricing, complete a search from the form above. When it comes to party bus and limo rental options, we are one of the best. Our fleet is expansive, with unique vehicles waiting for you. It doesn't matter the size of you party, we can accommodate you. We also offer transportation for bachelorette parties. We have some amazing bachelor party buses for hire. 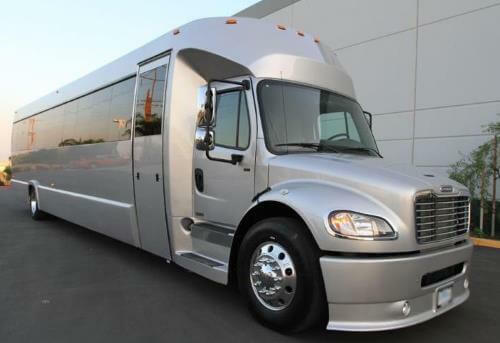 Our party buses range in sizes and amenities, and are sure to fit you party size. Contact us today if you are looking to reserve a vehicle! Be sure to check out our limos and party buses in your area. We offer models like BMW, Cadillac Escalade, Hummer Limos, Chrysler 300, Lexus, Ford Excursion, and Mercedes-Benz. These vehicles are perfect for a bachelor party and will be great for your long night of partying. If you are going to party with a group of less than 15, take a look at our small party buses, and stretch limos. These vehicles can fit 2 to 14 passengers, and are very affordable. There are different kinds of cars and limos for hire under our limo service. There are models and brands that come for hire such as Chrysler 300, Hummer Limos, Mercedes-Benz, Ford Excursion, Cadillac Escalade, BMW or Lexus. These are ideal for weddings as well as special occasions like proms. Book one of our bachelor party bus packages if you are looking for the best way to travel the town with your friends and family. 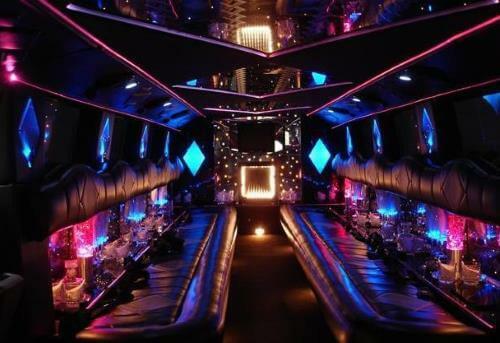 Prices of our party buses and limos depend on the amenities, duration of your trip, and availability. We often offer discounts on our vehicles to make sure our rates are low. Make sure to check back on our website to see what discounts are currently being offered.